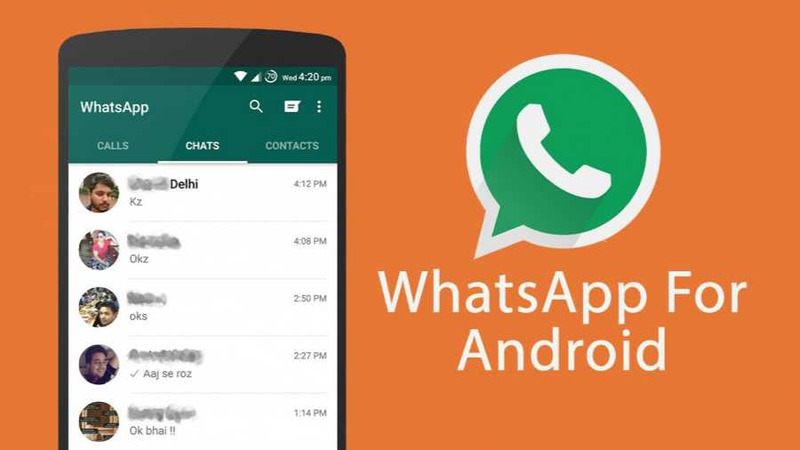 WhatsApp 2.17.179 for Android is now available for download. The latest beta update comes with minor change and improvements. Now a new GIF/Video converter button is available. Also, you can now see your folders when you want to share a photo/video. There are other bug fixes and improvements for the app.